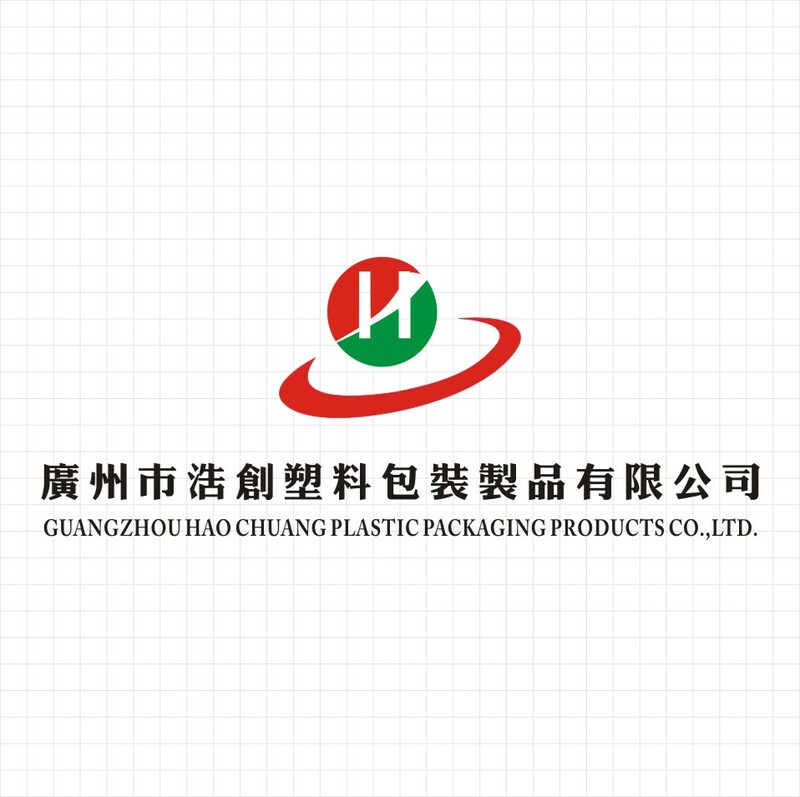 Ho Chong has been dedicating to design, production, selling of high-grade food packaging for more than 10 years. 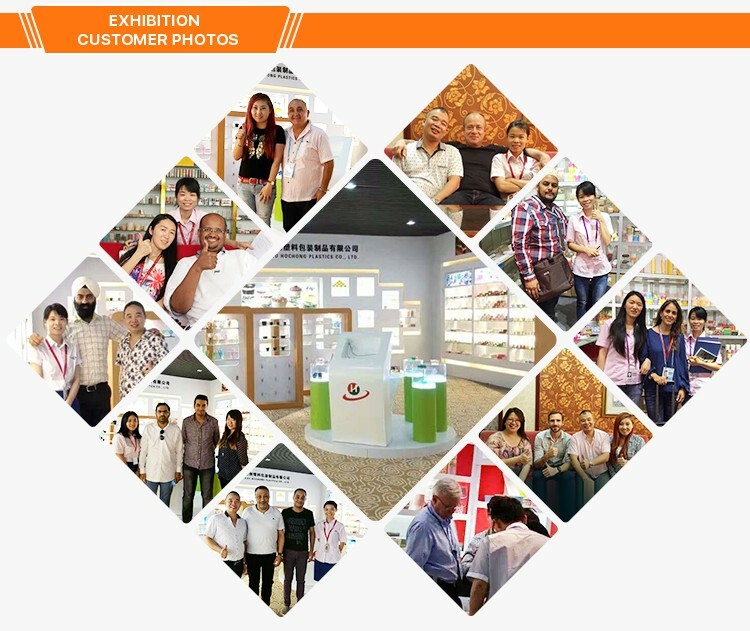 Ho Chong owns two factories with up-to-date production equipments, the production processes and management are in accordance with national and international standards. 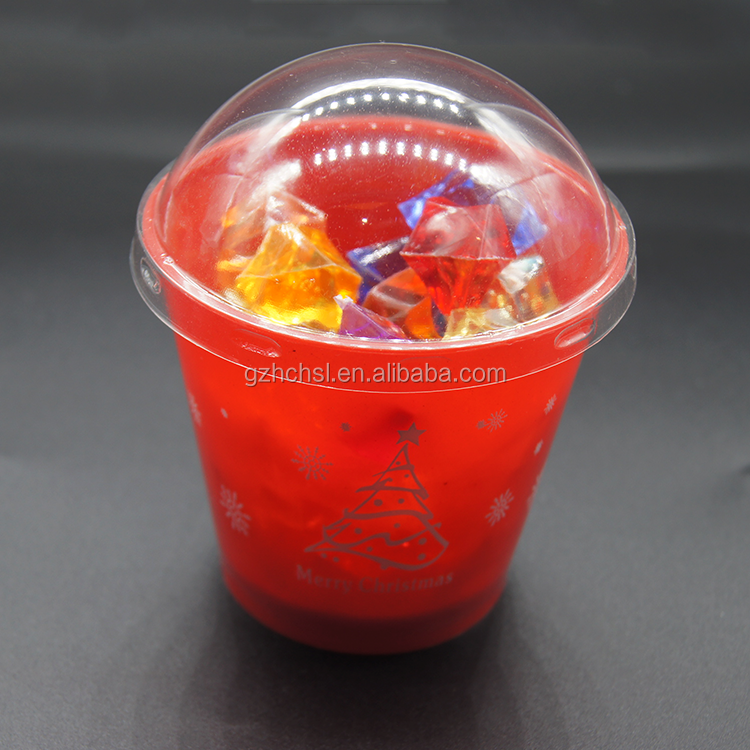 Ho Chong food grade packaging includes plastic jelly cup, pudding cup, mousse cup, PP baking cup, PET cookie cylinder, ABS food tray, BOPS plastic box, paper baking cup etc. 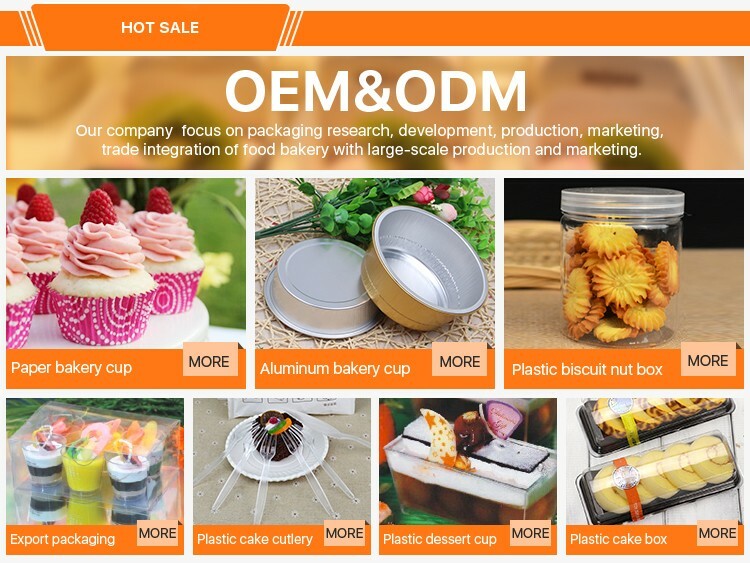 Ho Chong has taken dominated market share as one of the leading food packaging manufacturers in domestic market and has been supplying to many food&beverage companies, bakeries, such as Maxim, BreadTalk, CAIDIE BAKERY, Holiland, MAKY etc. 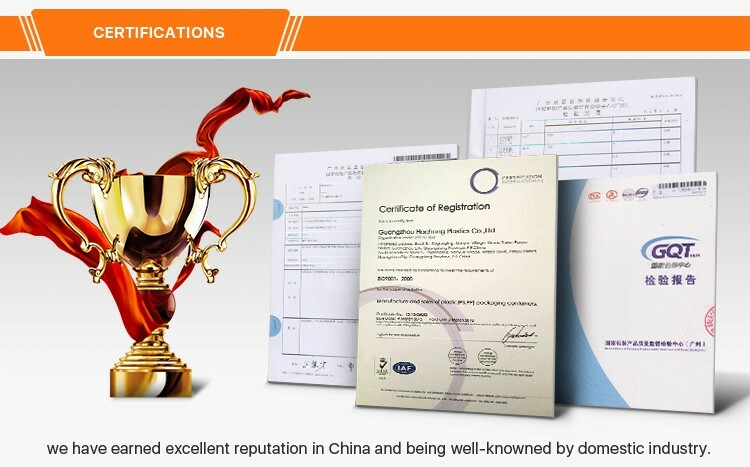 Ho Chong has earned stellar reputation among customers by unrelenting control of raw material quality, product quality, delivery and service. 1. Q: Do you have your own factory ? A: Yes. 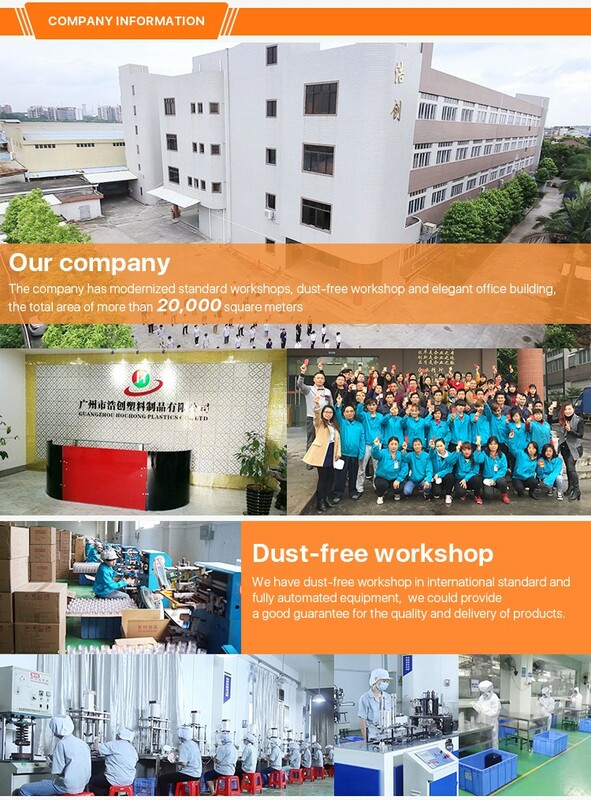 We have two factories in Guangzhou. 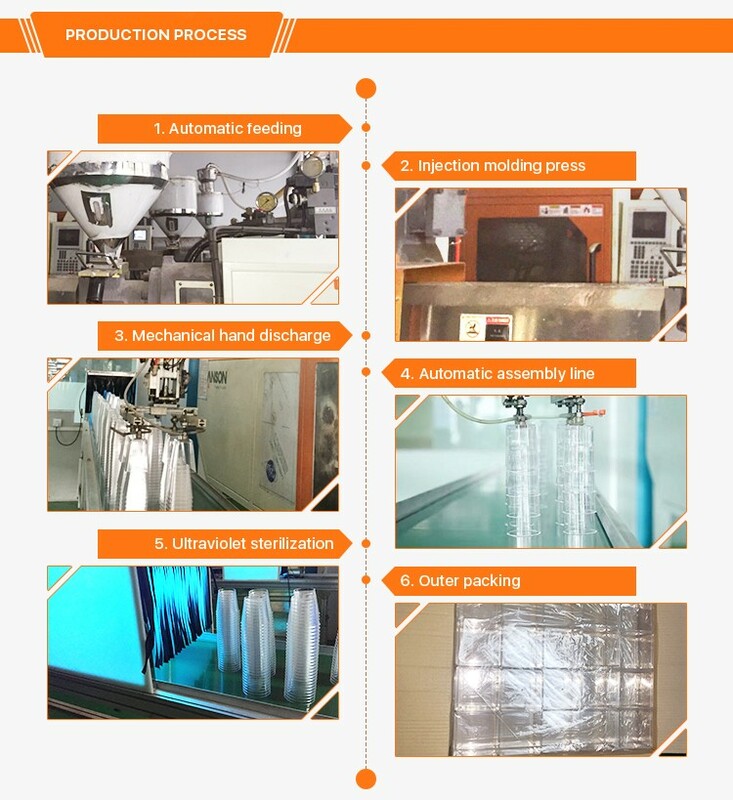 One is in Hua Du district producing paper packaging products and the other is in Pan Yu district producing plastic and other materials packaging products. 2. Q: How can I get your quotation as soon as possible ? A: You can send me messages by TradeManager, QQ or sending emails telling me your interested model, payment terms, quantity and your detailed requirements. We will send our best price list to you as soon as possible. 3. Q: Can I get your sample first ? A: Yes. 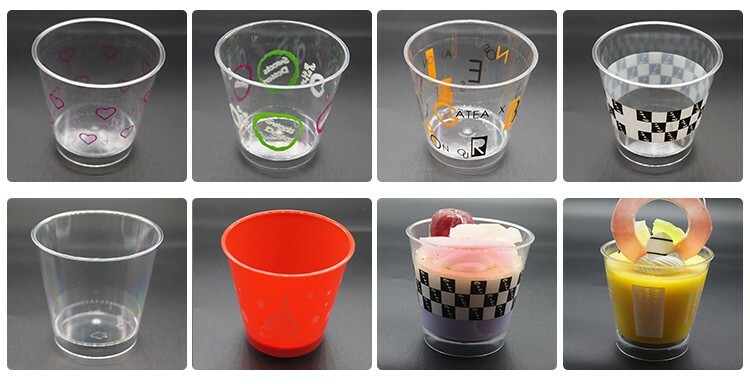 We can provide free samples to you for your checking the quality, pattern, material, color and you just need to pay the freight. 4. Q: Can you provide OEM service ? A: Yes. 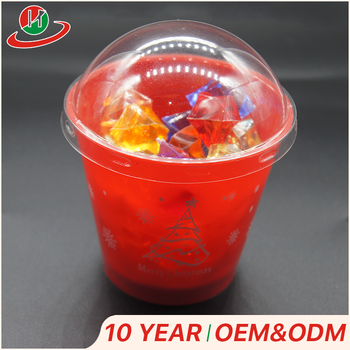 You can customize the product, such as printing your logo on it, specialize the size, color, material, patterns and packaging. 5. Q: How is your payment terms and delivery terms ? 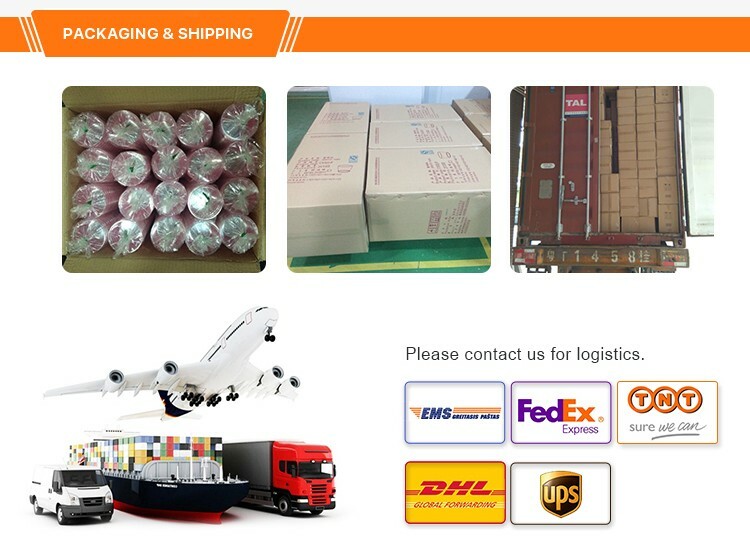 A: a)T/T30% deposit and 70% balance to be paid before shipment. 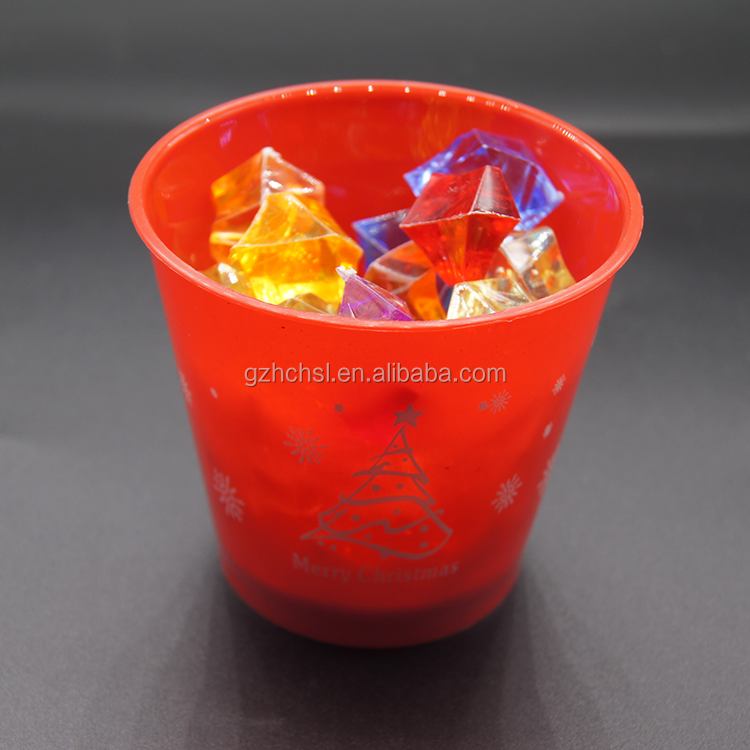 c) We have a huge production capacity and adequate inventory so we can arrange shipment quickly. You can assign the freight company. 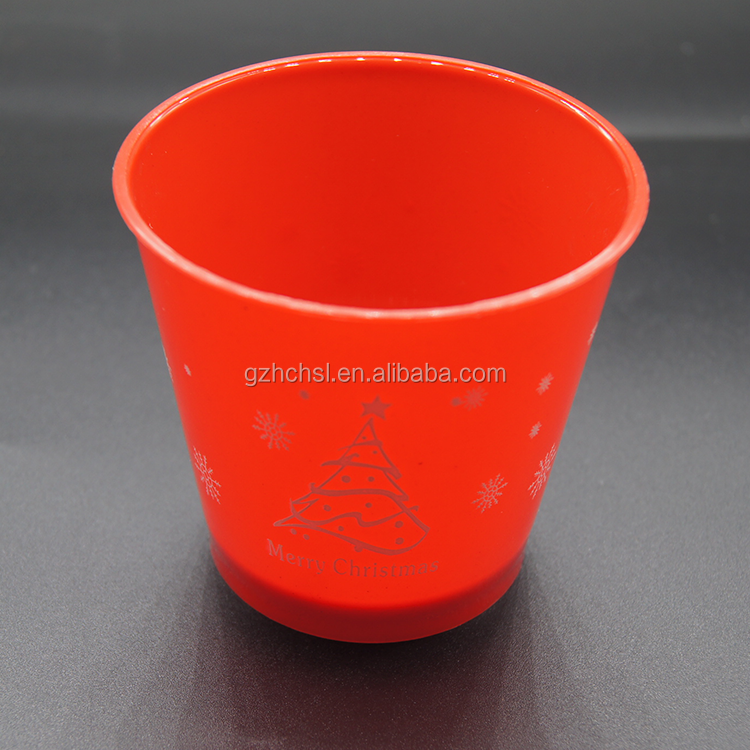 Guangzhou Haochuang Plastics Co., Ltd.